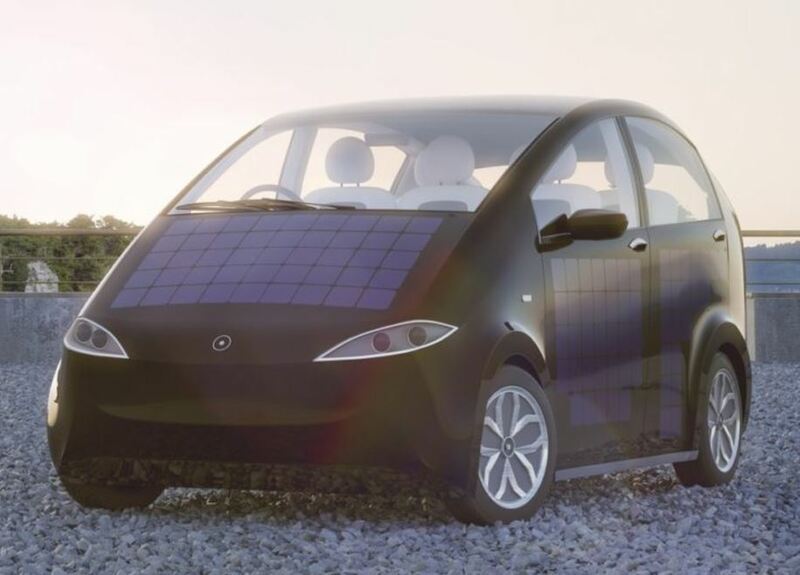 HomeElectric vehiclesGreen ProductsRenewable energySolar energySolar PoweredMunich Start-Up SONO Motors Launches SION, The World’s First Production Solar Car! 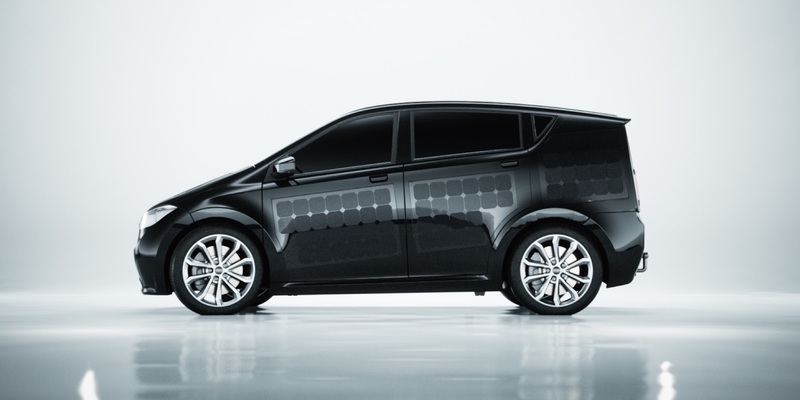 Munich Start-Up SONO Motors Launches SION, The World’s First Production Solar Car! 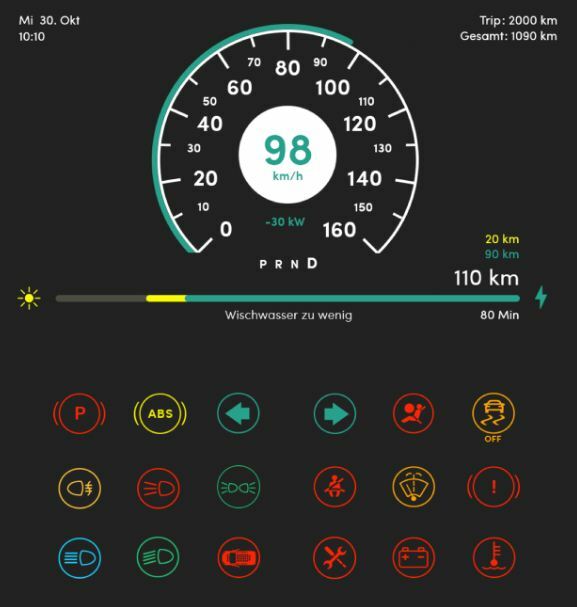 The Munich based tech-start-up SONO Motors’ journey was started 4 years back in a garage when three young entrepreneurs – Laurin, Navina, and Jona aimed for an affordable solar car without compromising the attractive features in it! They spent nearly three years developing, building, and testing a pre prototype of SION solar car in a Munich garage. 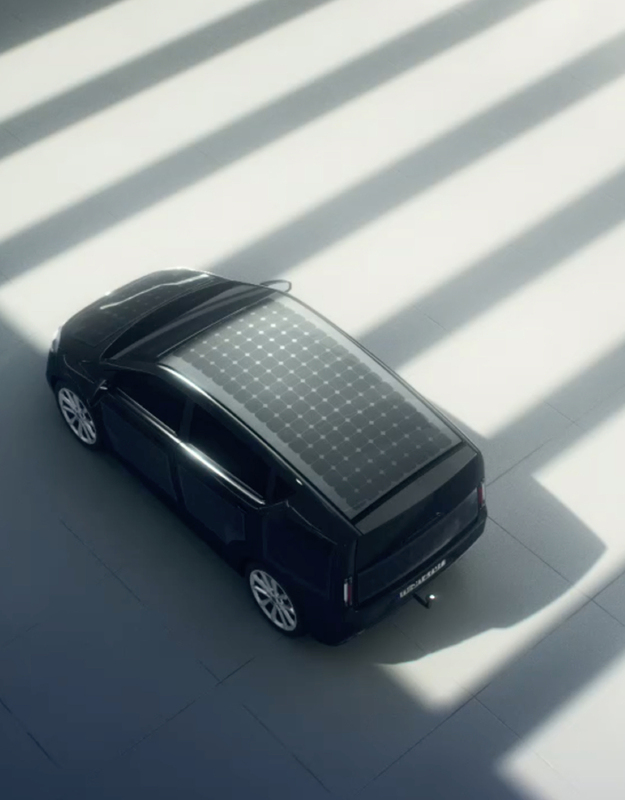 The result is a stunning 5-seater SION solar car with a range of 250 km and up to 30 km can be charged using Sun energy. 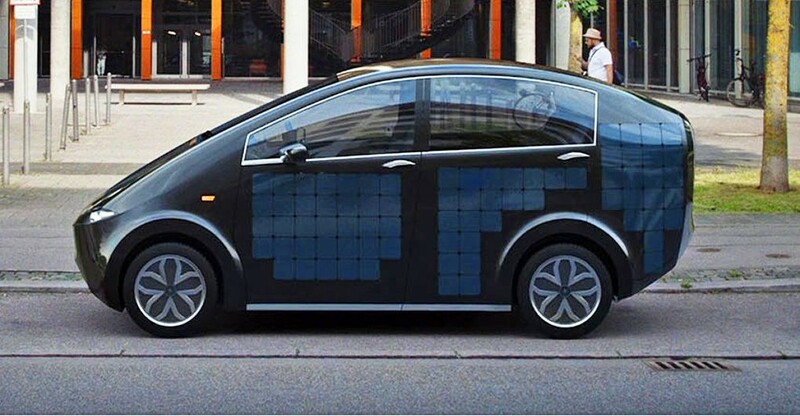 According to the company press release, an innovative electric car with 330 solar panels integrated into its body. It priced at €16,000 (~$18,720 USD) featuring a 30 kWh battery that provides incredible 110-120 miles range! 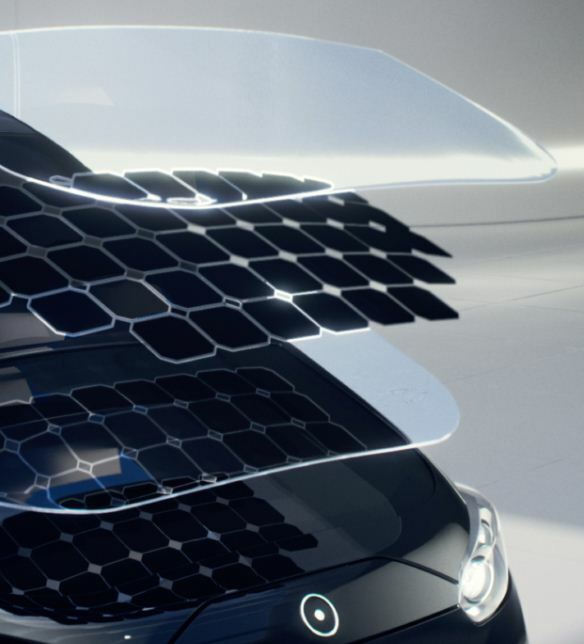 To protect them from harmful environmental influences, the company has covered the solar cells with polycarbonate. It is shatterproof, light and particularly weather resistant. 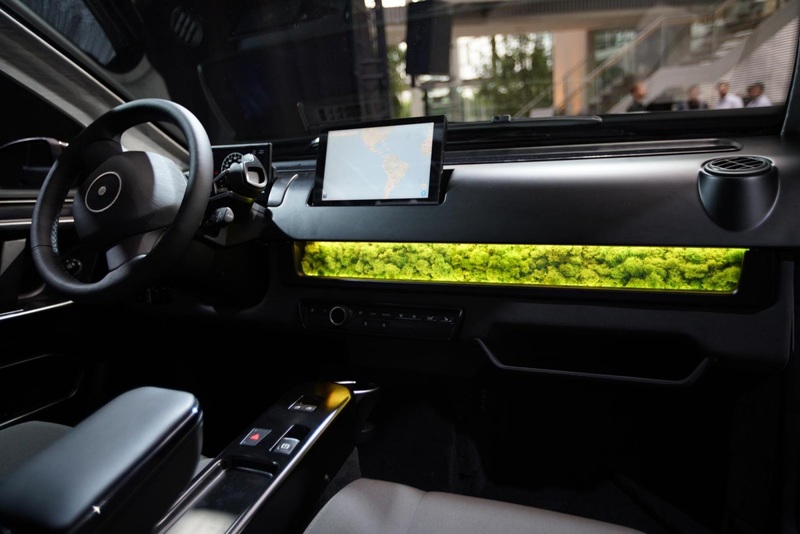 One of the highlights of the SION is the self-charging function called viSono. Its bidirectional charging system with up to 2.7 kW output enables the user to power-up all common electronics device, a truly sustainable driving. Its elegant but simple interior with an eye catcher breSono air filter system and the infotainment, with a 10-inch screen, makes it really attractive. The company will start a test drive tour of SION solar car through Europe – 12 cities and 7 countries. It will also test drive during next summer in the U.S.